Black Box 1 is meant to be the first of a series where Nielsen composes more melodic works for dance, theatre and performances. Here is work he made for MHPH, a dance/theatre project by Aaben Dans in Roskilde, 2017. Future releases in the series will include tracks made specifically for radio soundtracks and compilations. 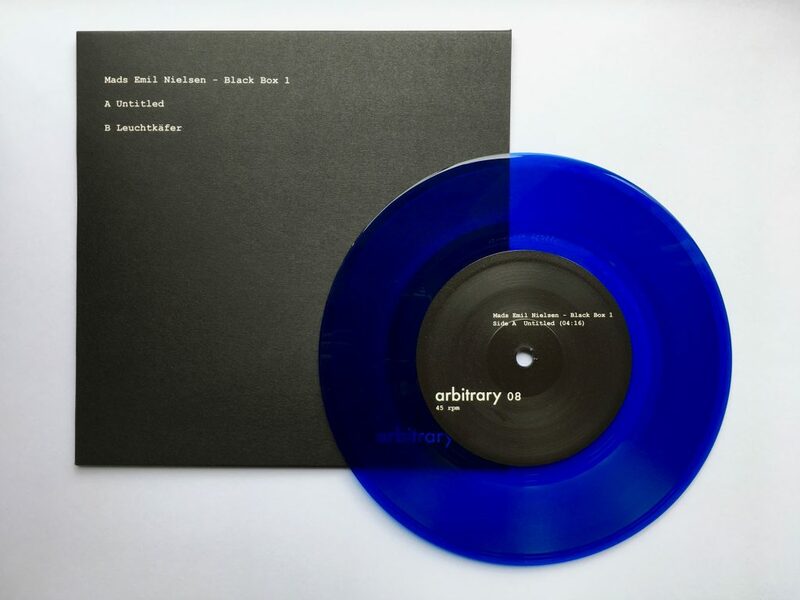 45 rpm, clear blue vinyl. Includes a download with one extra track. 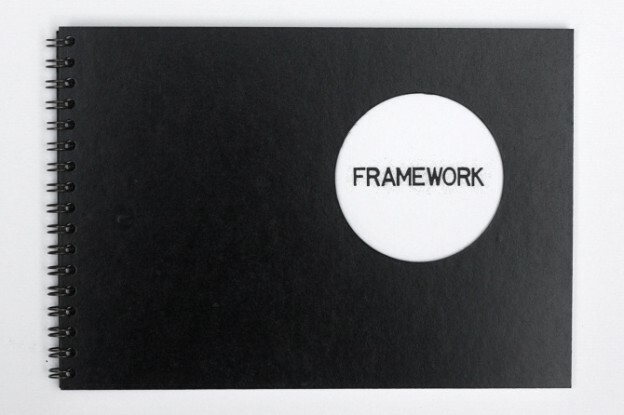 Tags: 7", Denmark, Music for Dance, Vinyl. Categories: Other, Records & Tapes. 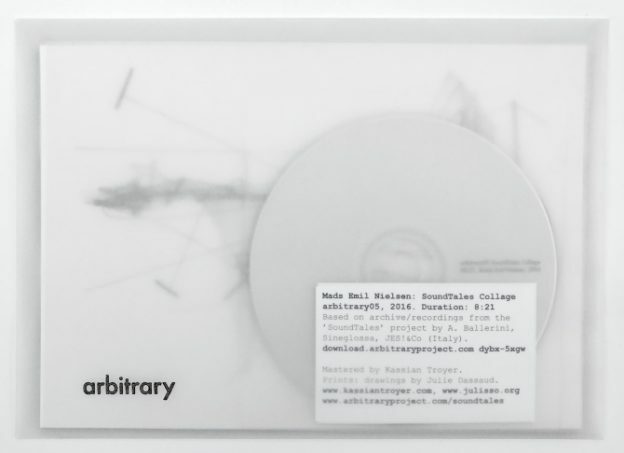 Tags: Field Recordings, Graphic Art, Soundcollage. 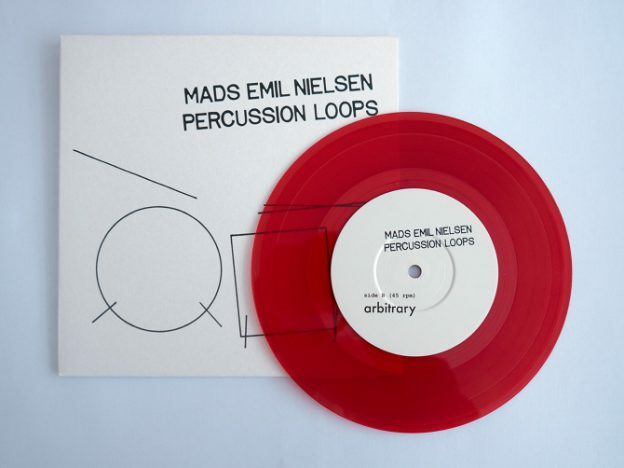 Tags: 7", Denmark, Percussion, Vinyl.